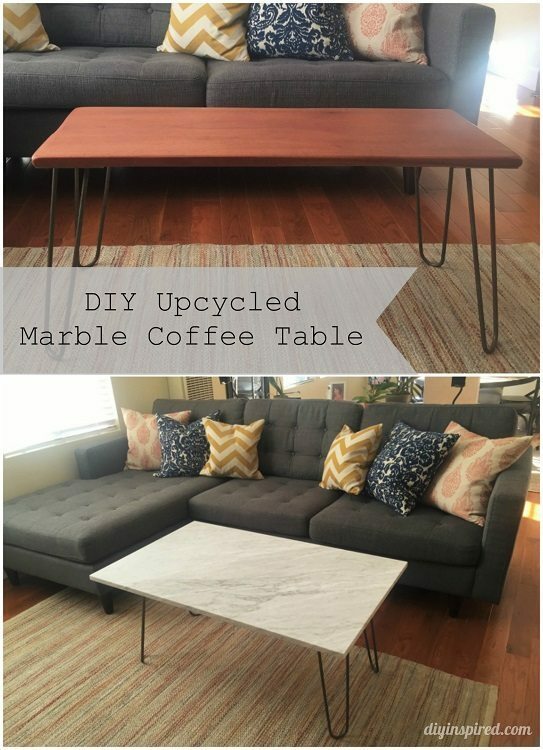 My friend, Rasy who made this DIY Upcycled Striped Utensil Holder, shared a beautiful DIY upcycled marble coffee table she made for her living room. 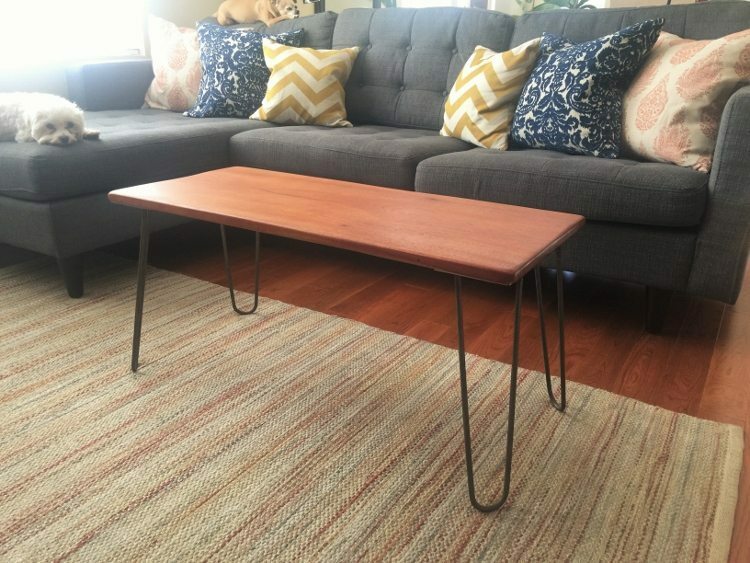 She upcycled her existing coffee table on the cheap! 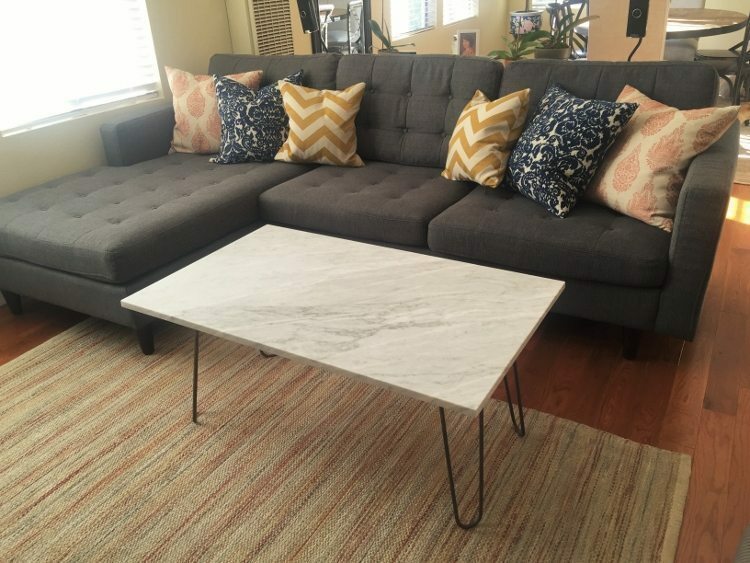 Rasy said, “I’ve always loved marble but I couldn’t get myself to spend $400-$600 on a marble coffee table. So did some research and found a construction company that sells remnants from remodels. 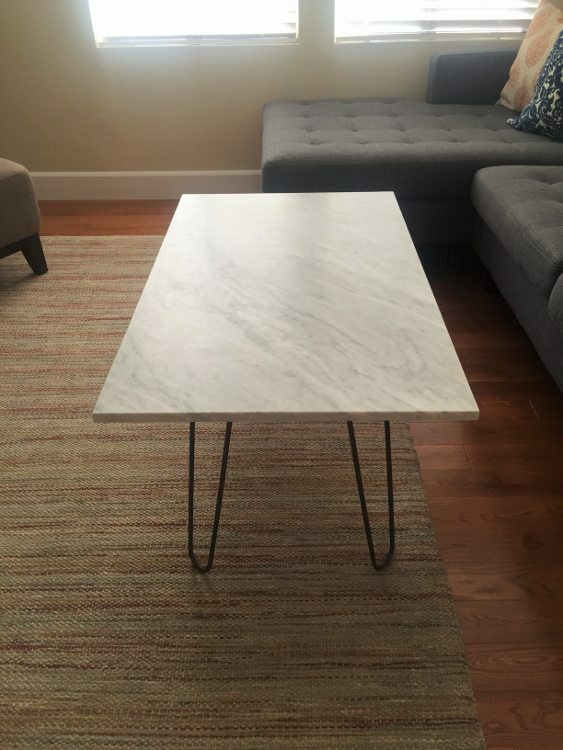 I bought a 20×40 piece of marble for only $150!” Here is how she turned trash into treasure. 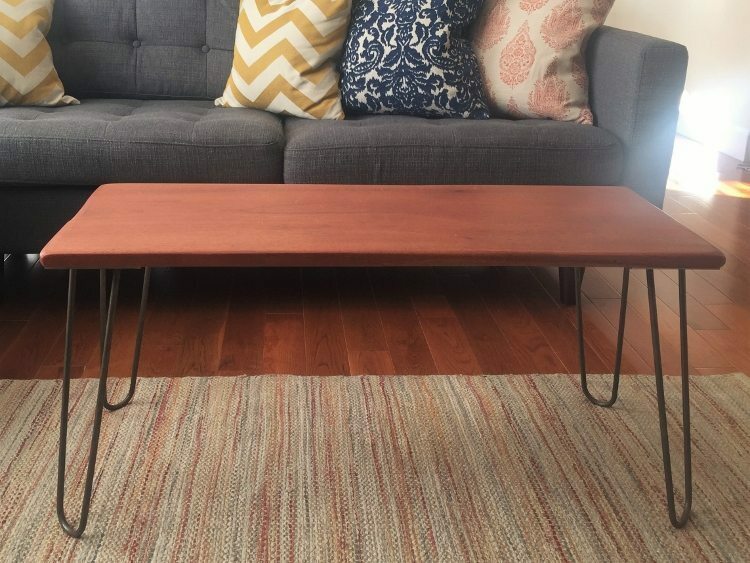 Here is the coffee table before her makeover. 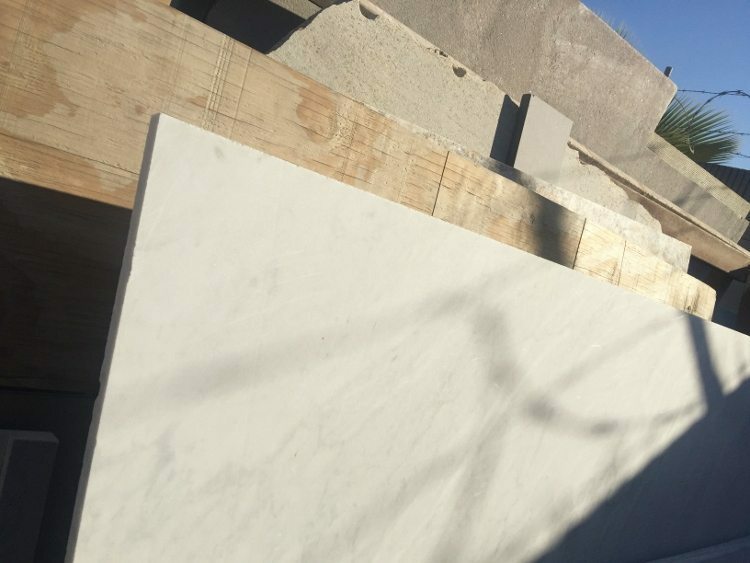 Rasy found a place, Firestone Marble and Granite Fab, that sells leftover marble. 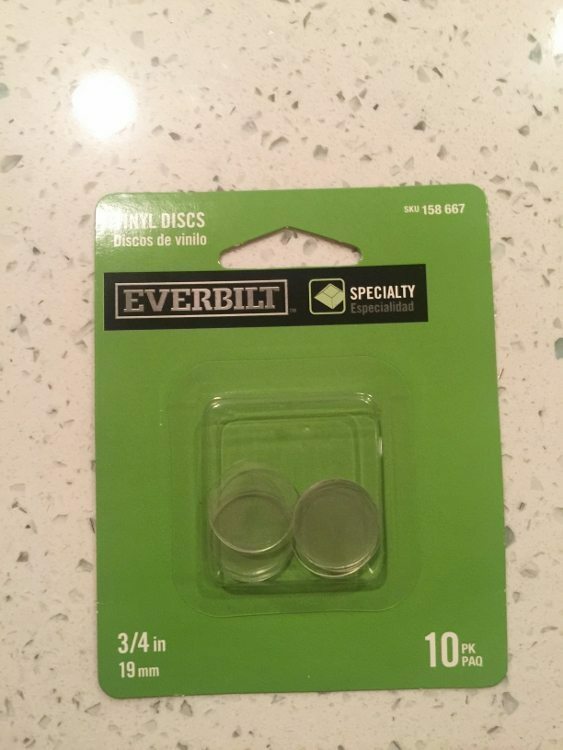 They sell remnant materials from remodels. They will cut, polish and seal it for you. 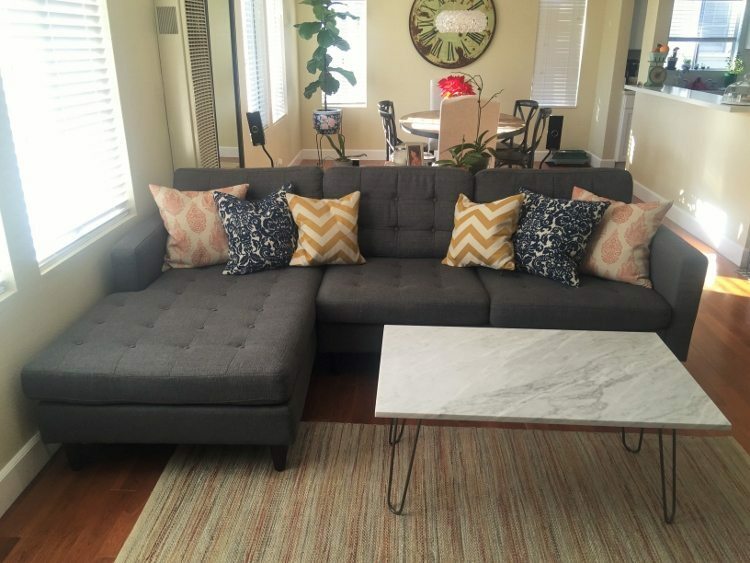 Best part is: you can negotiate the price! She says Home Depot or Lowes won’t do it unless you buy a minimum order of $1000 worth of materials and they don’t negotiate. 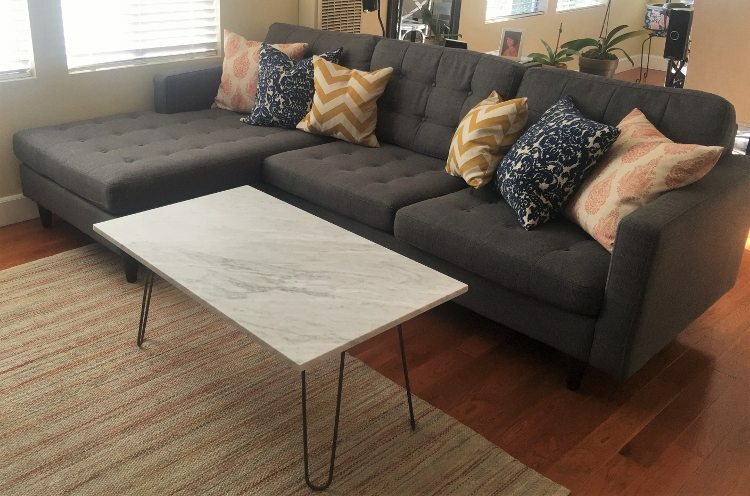 Thank you so much, Rasy for allowing me to share your tips and this gorgeous coffee table! Great remnant find and thrifty transformation! Love the legs. Visiting from DIY Sunday Showcase. What smart thinking on your friend’s part to go to a store and ask for remnants. It looks fantastic much m ore than what it actually cost.